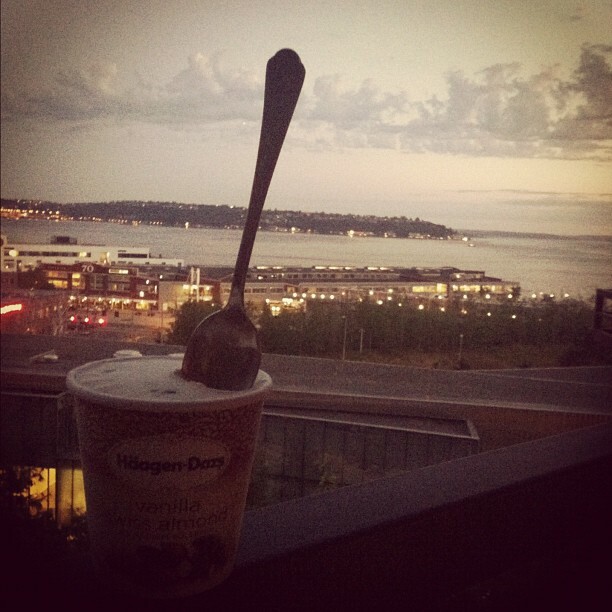 Share Your Love For Summer & Your Moment Might End Up In The Haagen Dazs Love Letter To Summer. I am currently eating my way through this wonderful gift from Haagen Dazs. Ok, I've only opened one so far, because as soon as I received this package I knew I had to have an ice cream social. It's in the works. You're probably asking yourself, why would Haagen Dazs send Alixrose so much ice cream? Then maybe you haven't heard about Haagen Dazs 50 Summer Moments. How much do you love the summer time? Also, for every moment submitted HD will donate $5 to Honey Bee Research. 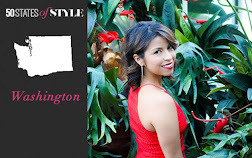 Haagen Dazs has partnered with 5 bloggers to share their summer moments. 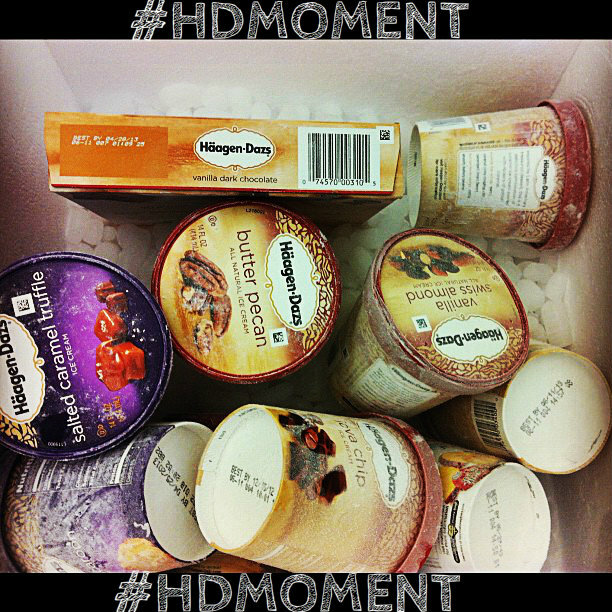 We use the hashtag #HD5 to tag our summer moment tweets and instagrams. I was chosen to be the fashion curator and I've been having a lot of fun. PS. I was at a fanny pack themed party, so that's why I am wearing one. 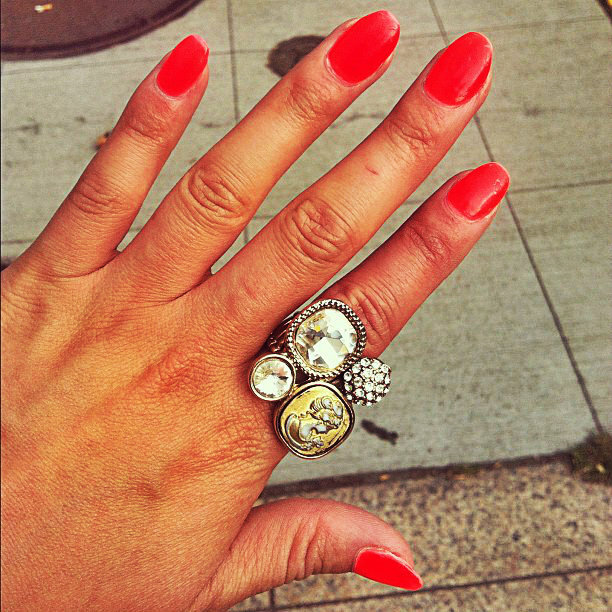 The rests of my outfit I would wear on any summers day. Here are some of my summer moments that I've shared so far. Summer is really my favorite time of year. If it's yours, share your moments and you might just end up in the love letter ebook to summer.